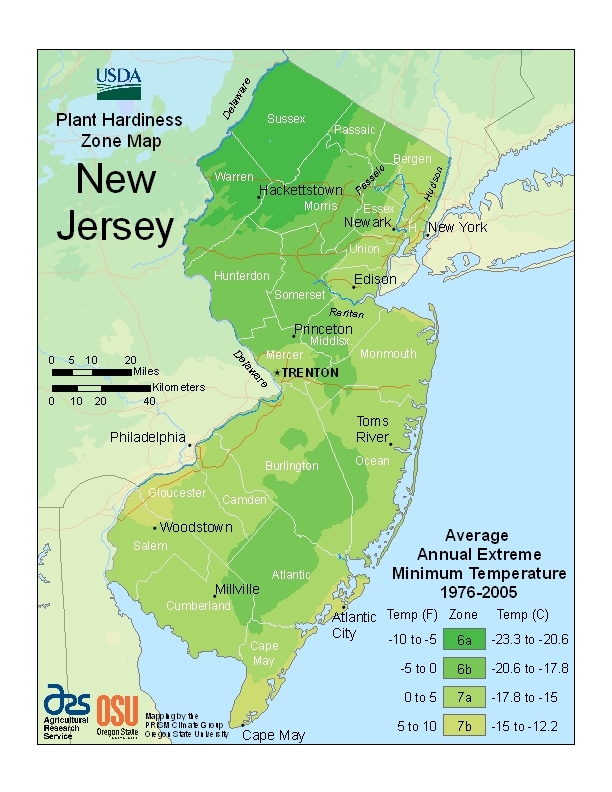 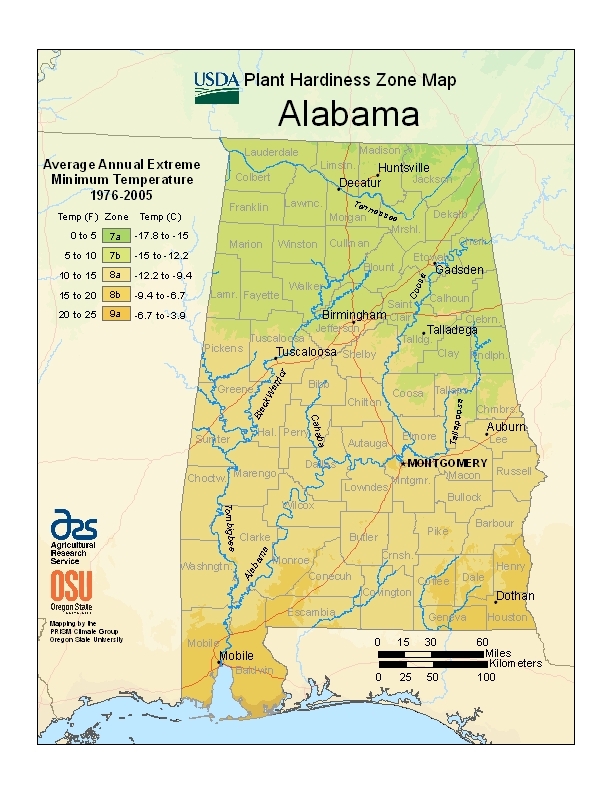 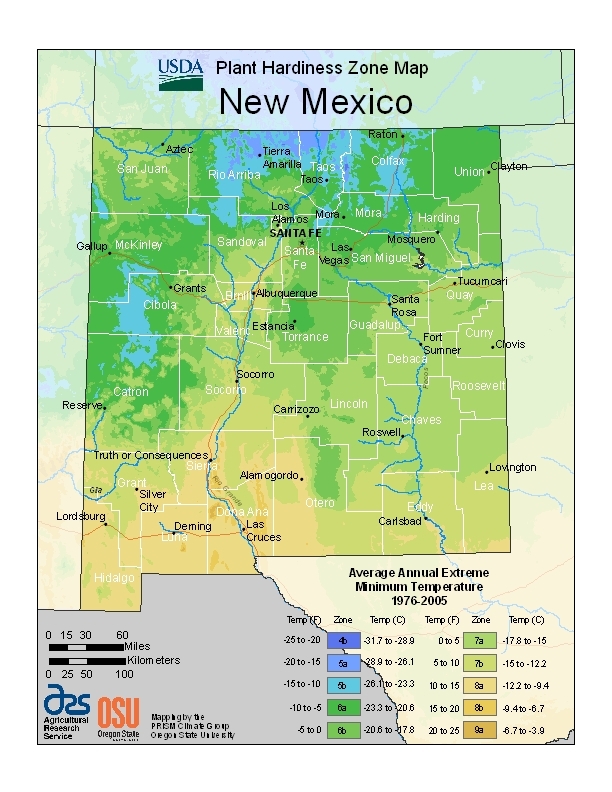 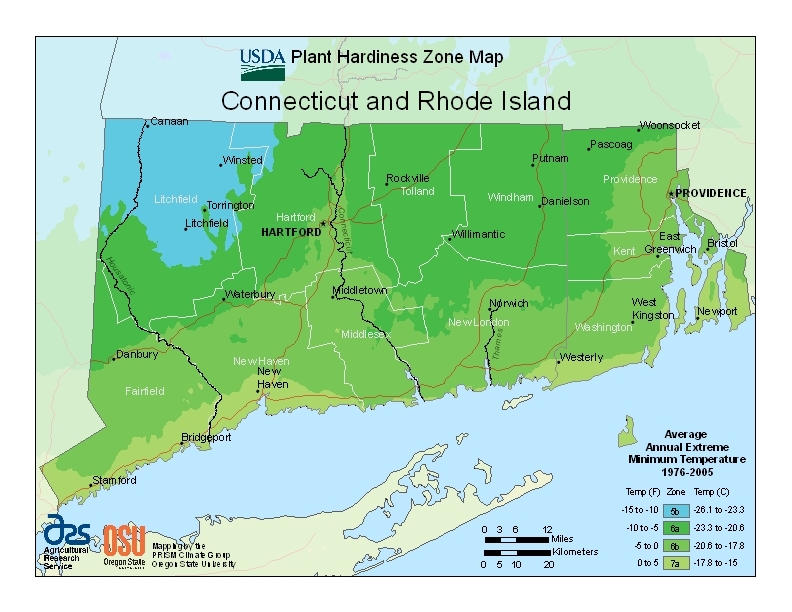 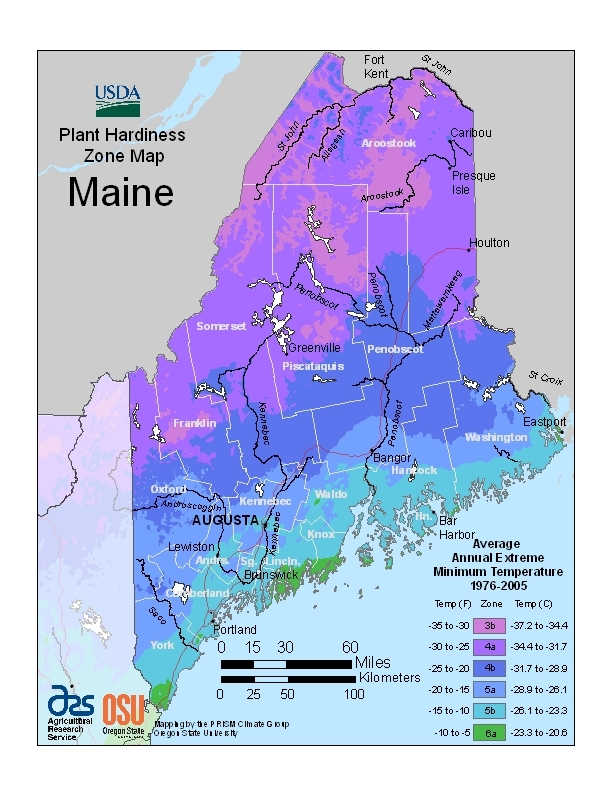 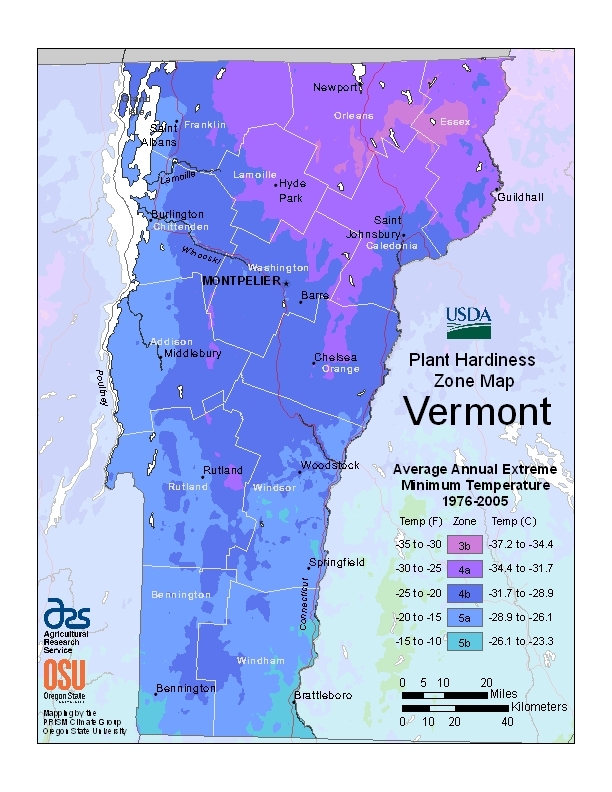 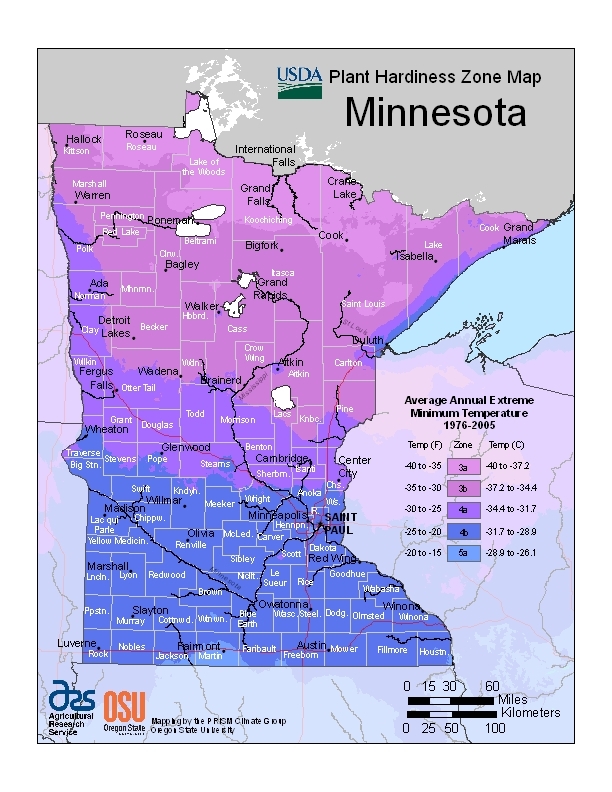 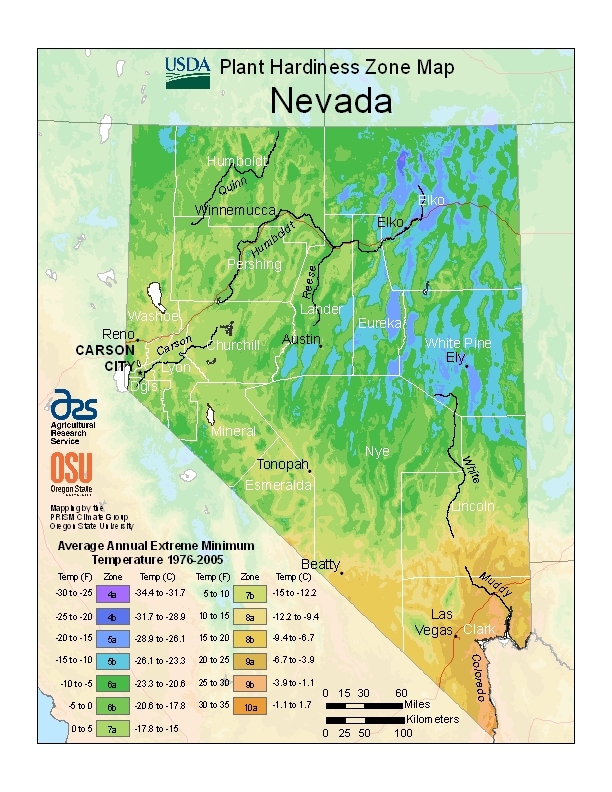 One common question we receive about these products is, “What is the best tree for my state or region?” Each state and land area varies considerably in temperature and ecosystems, so the best option is always to ask a local arborist for advice. 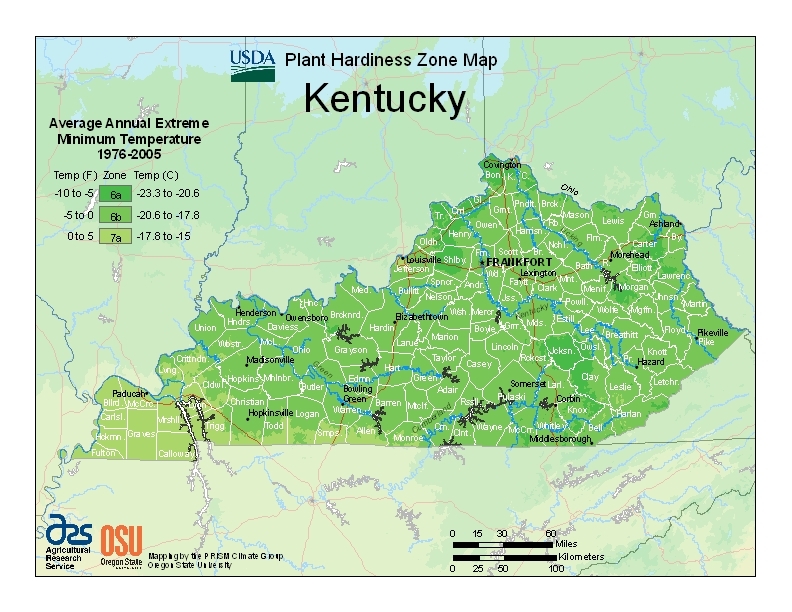 But we can help you begin to pinpoint the right memorial tree by organizing these tree seed urns by state and planting zone, which is what we have done below. 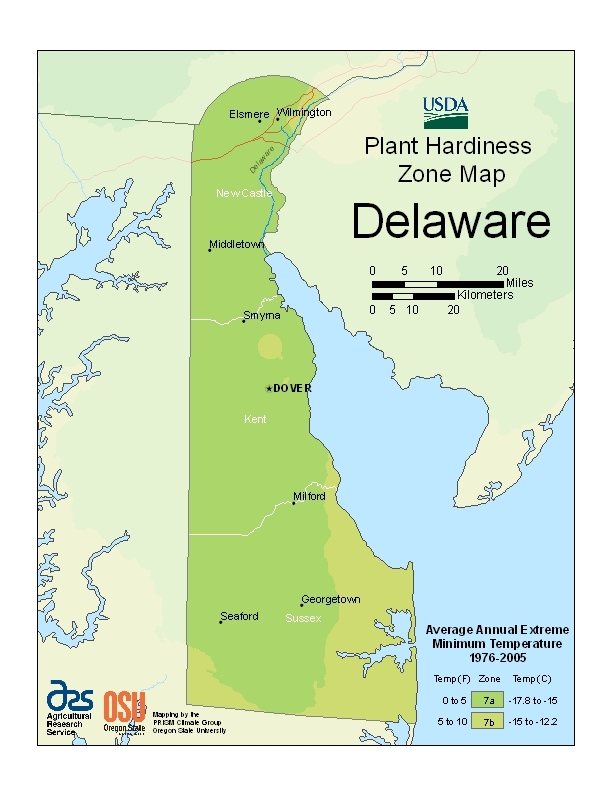 We offer memorial trees for planting zones 3 through 10. 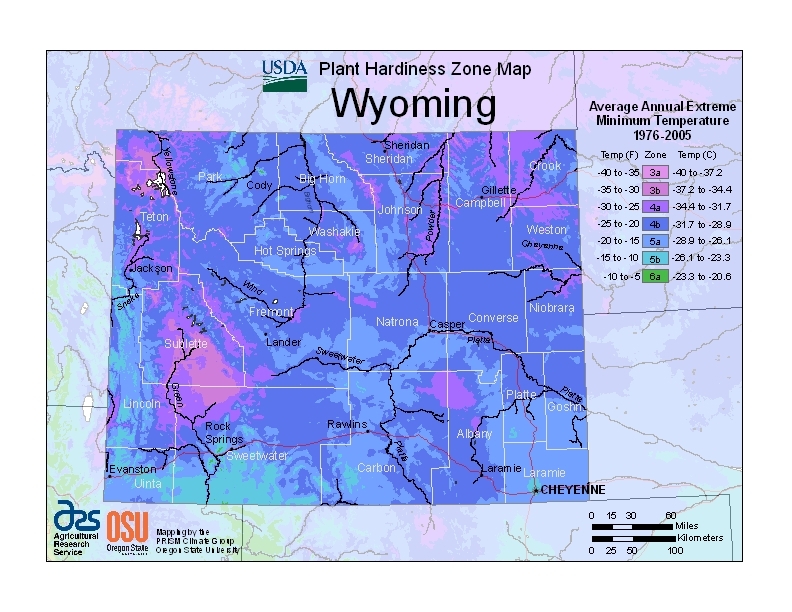 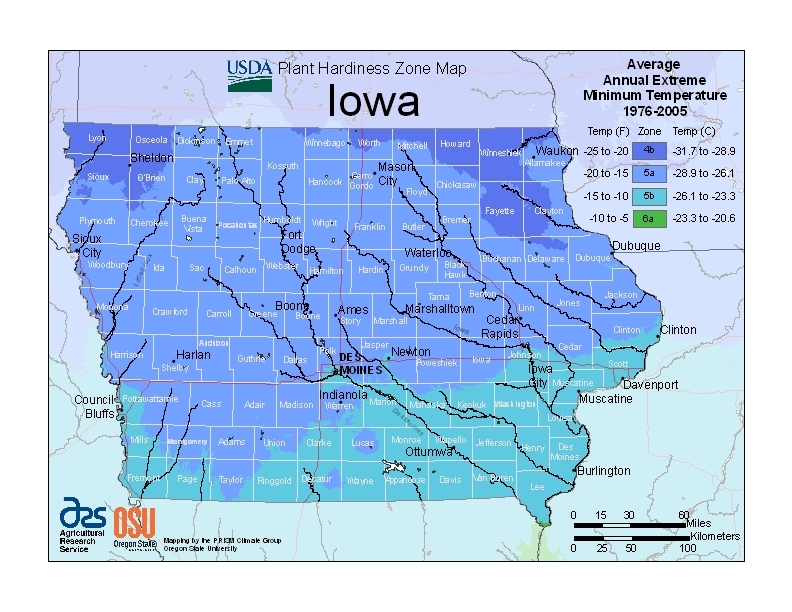 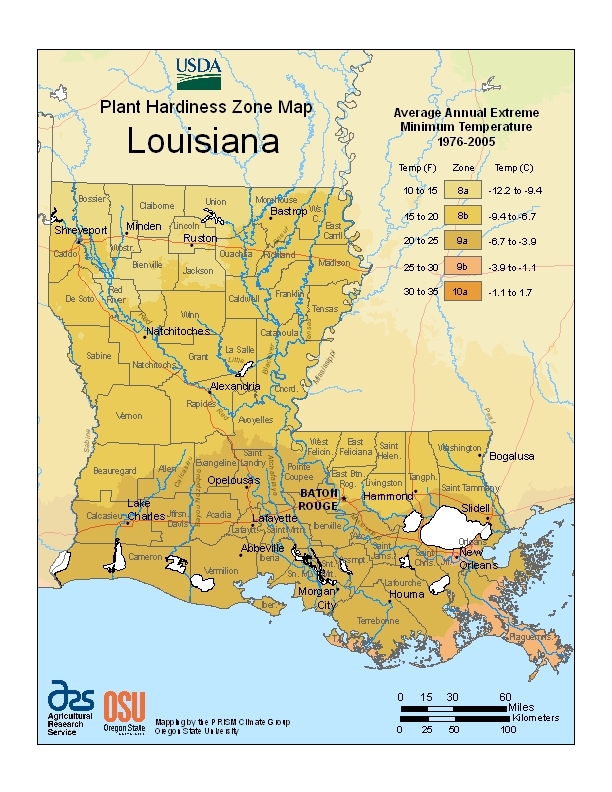 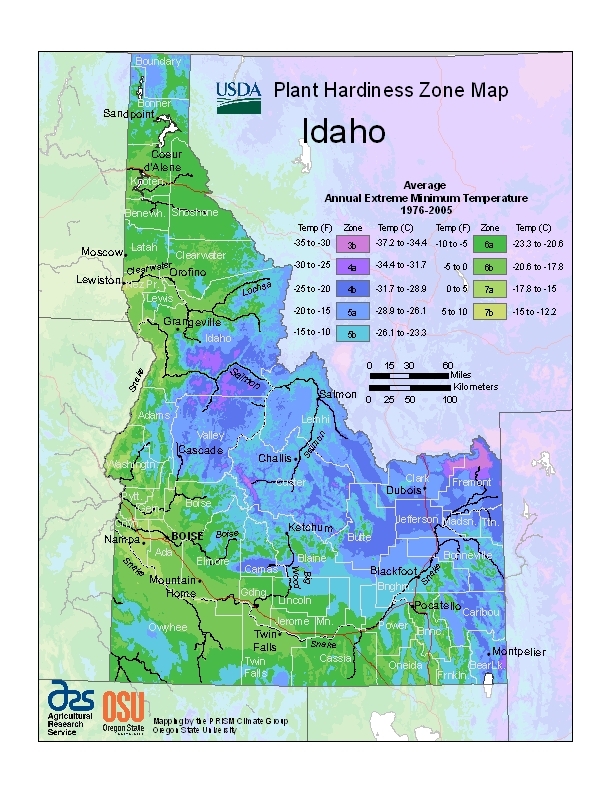 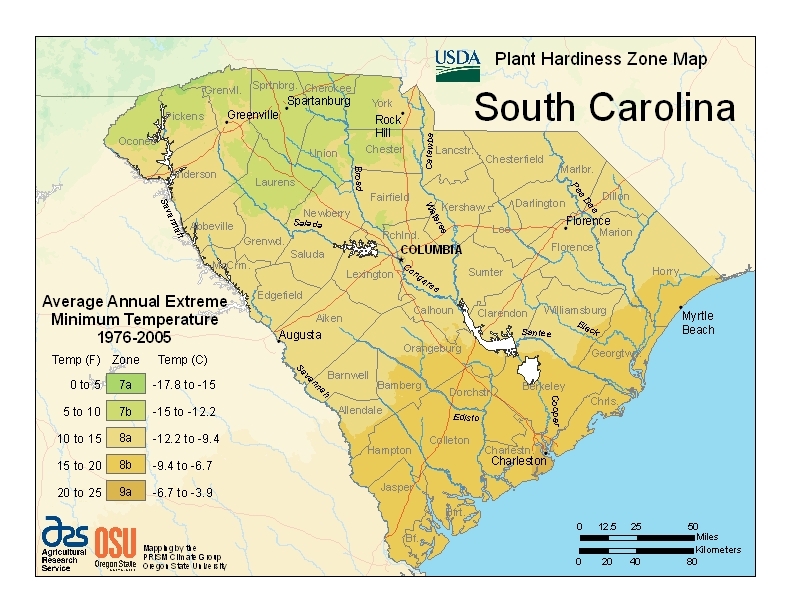 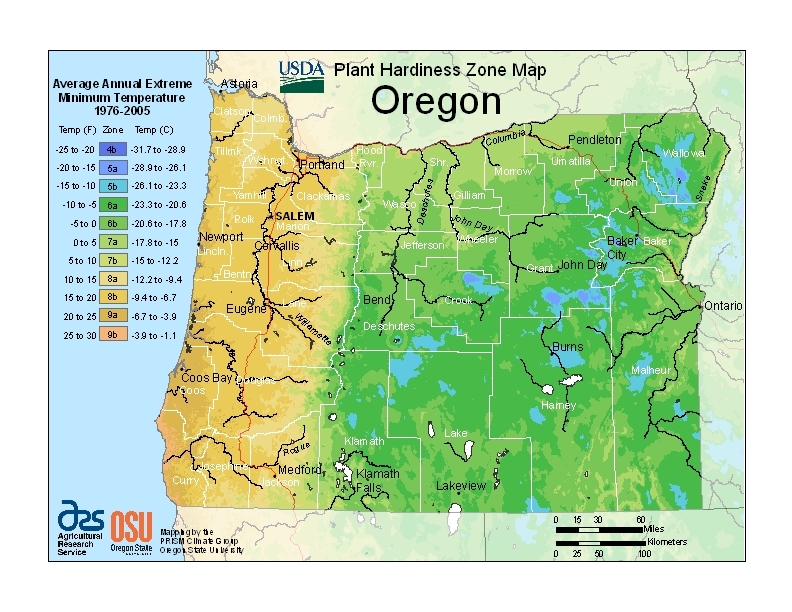 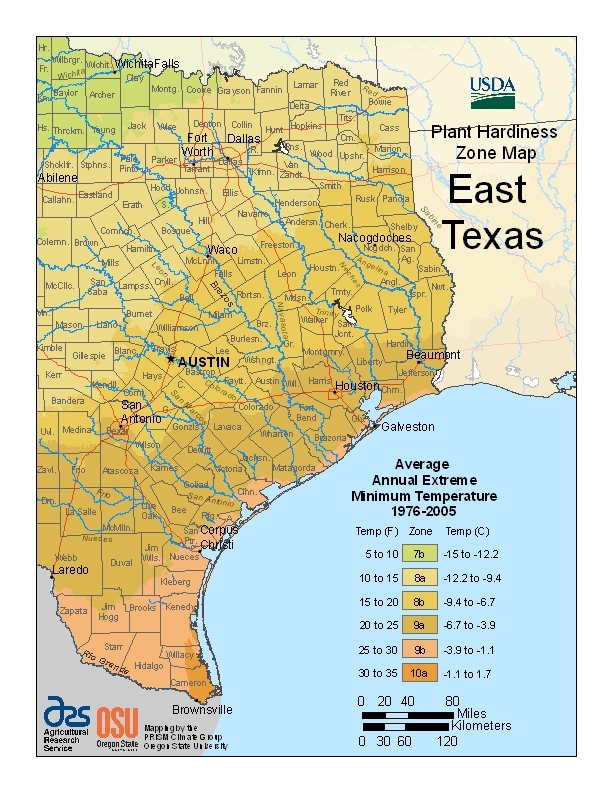 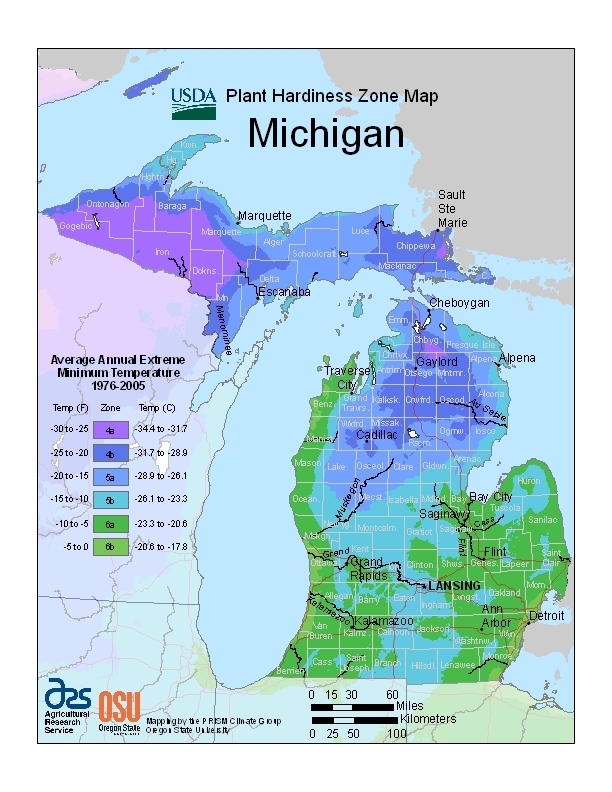 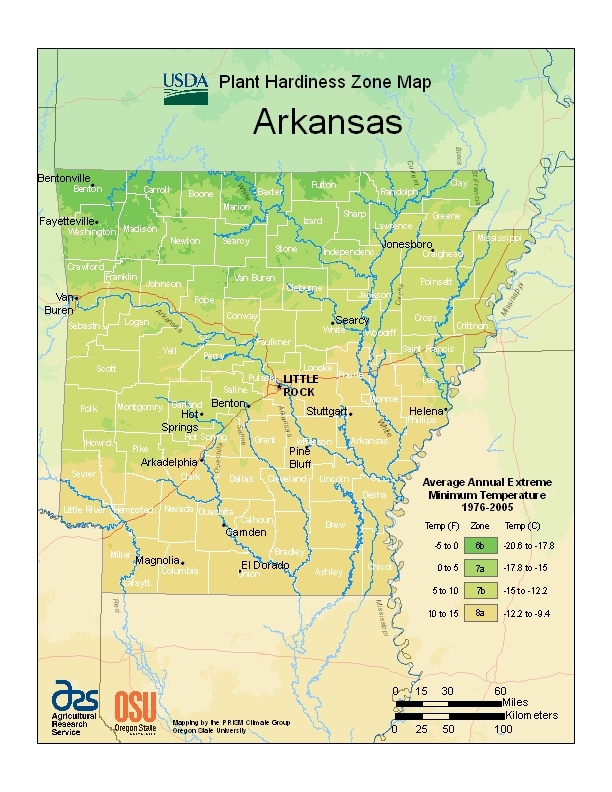 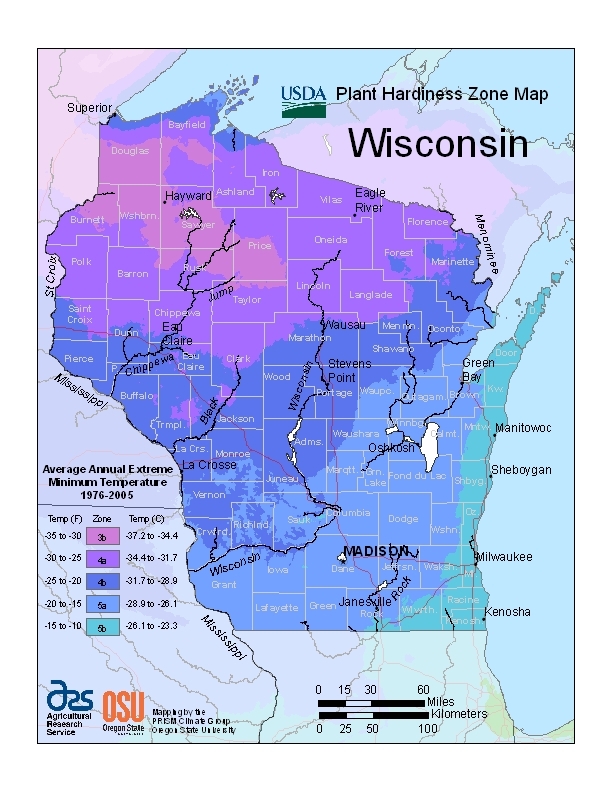 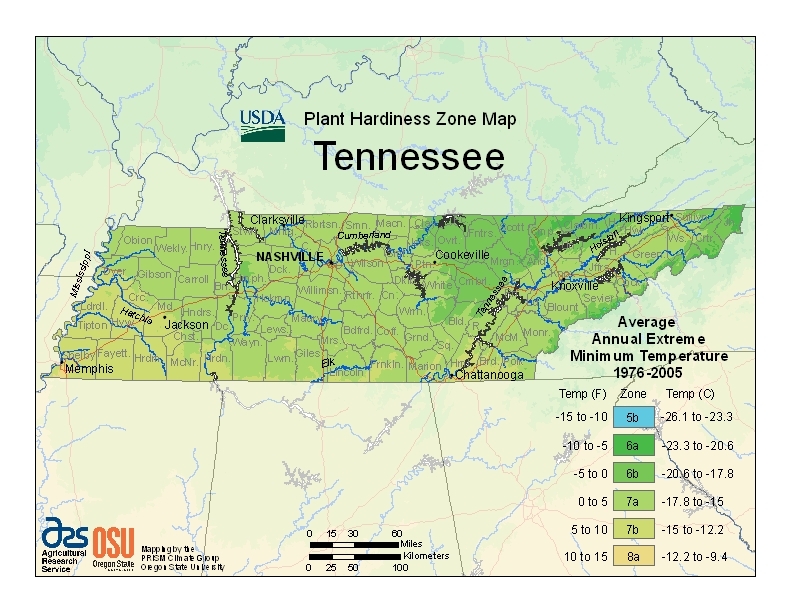 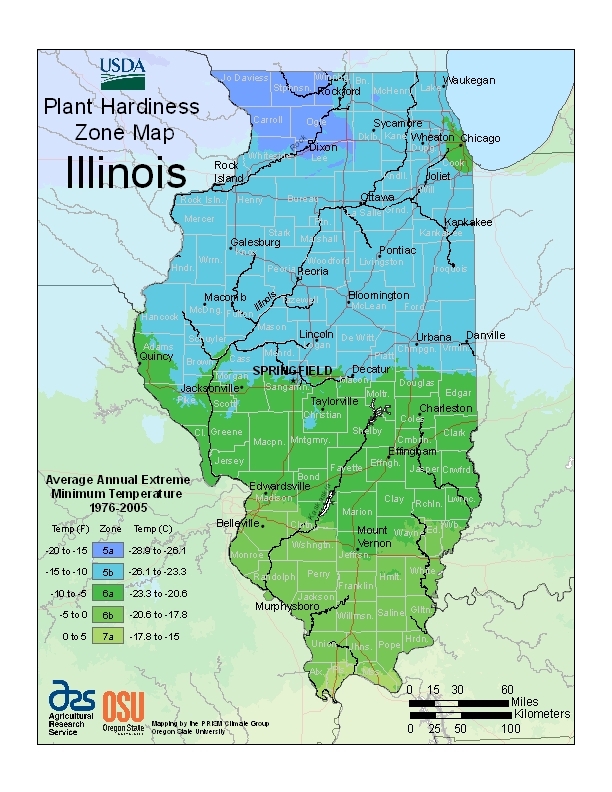 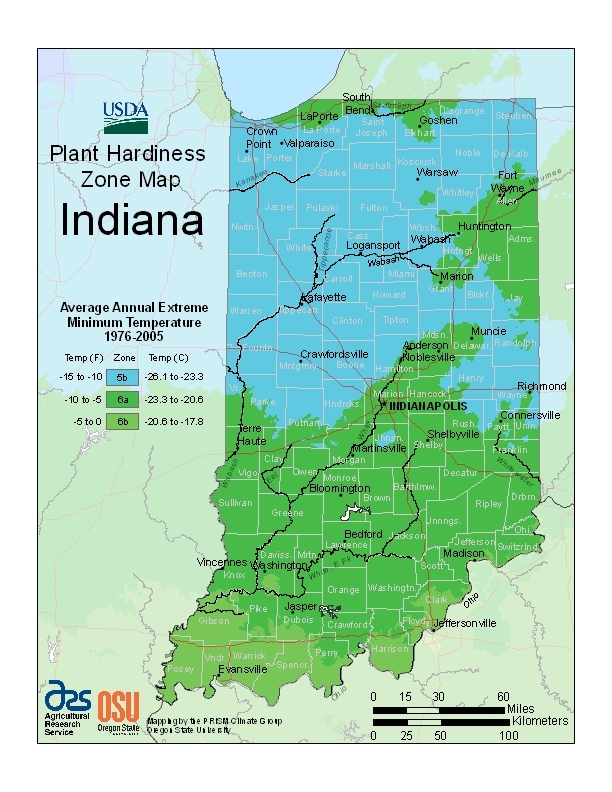 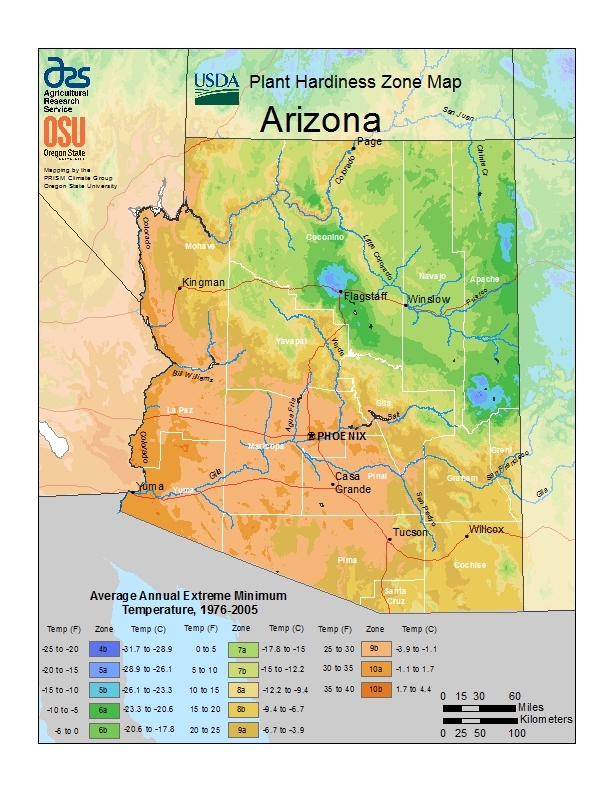 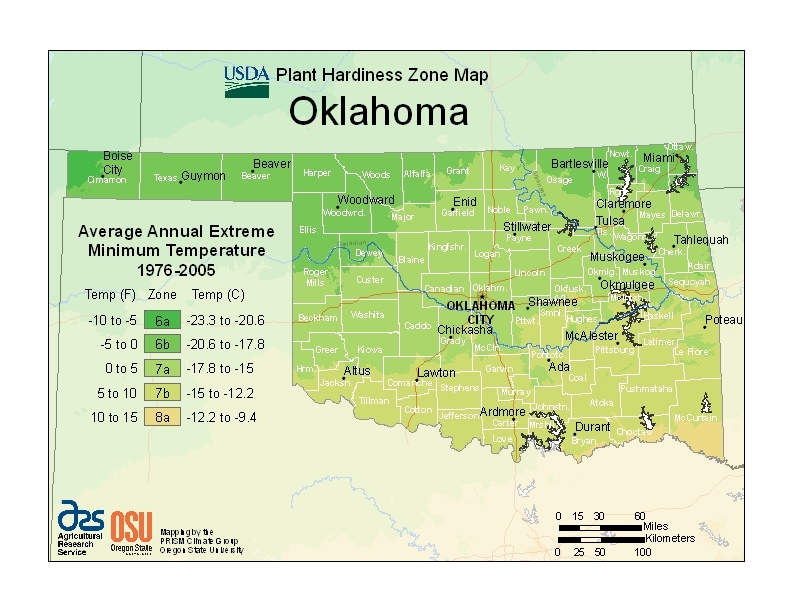 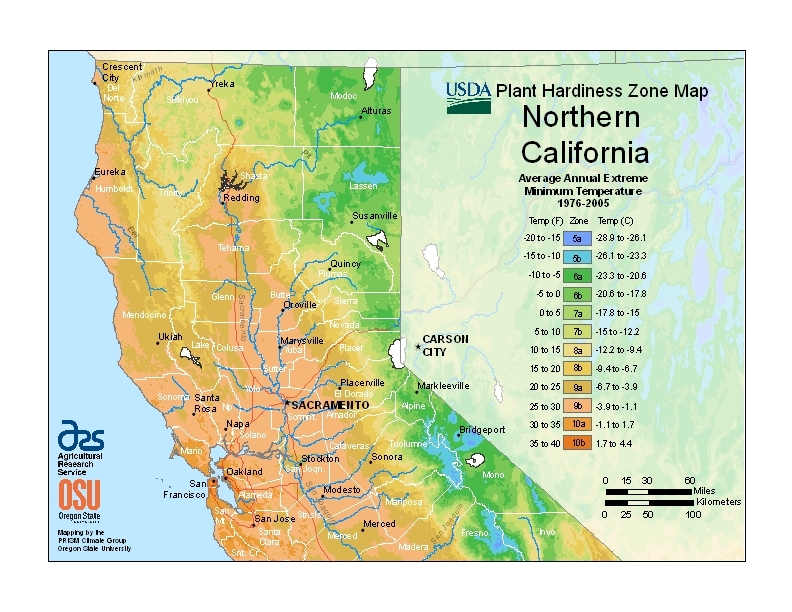 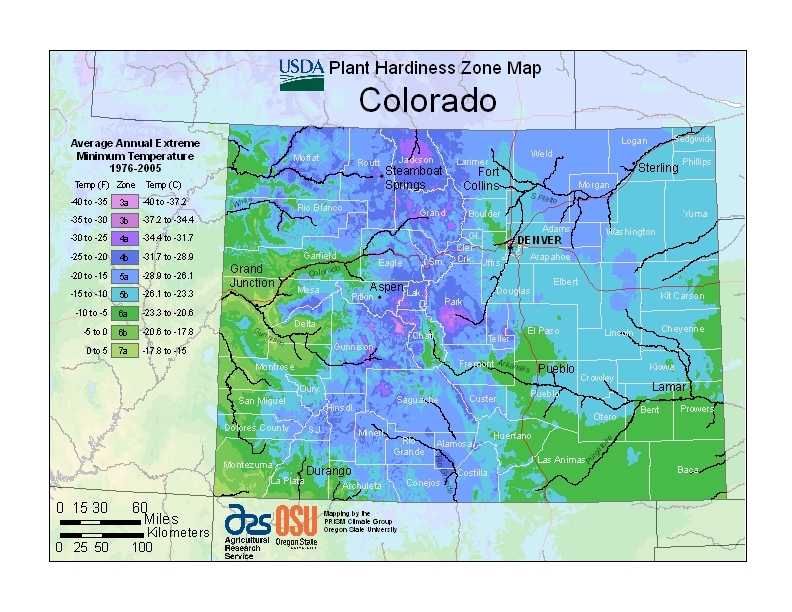 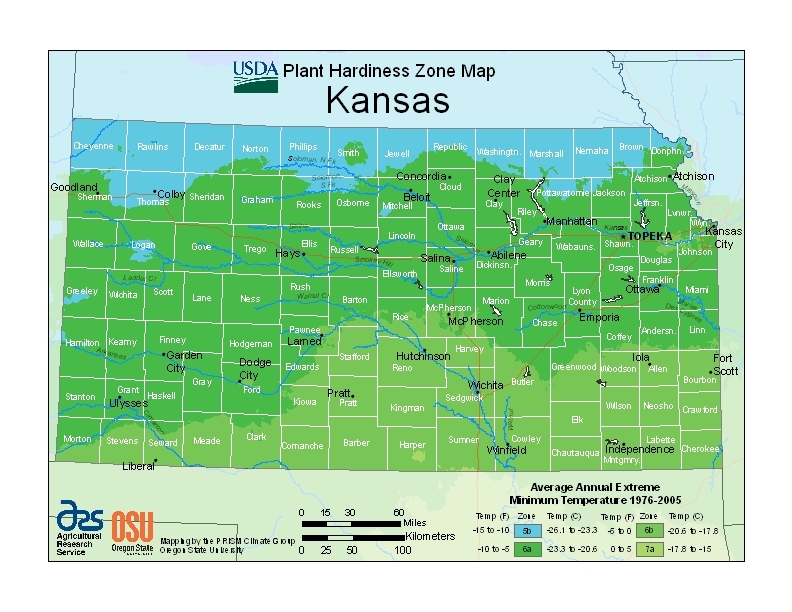 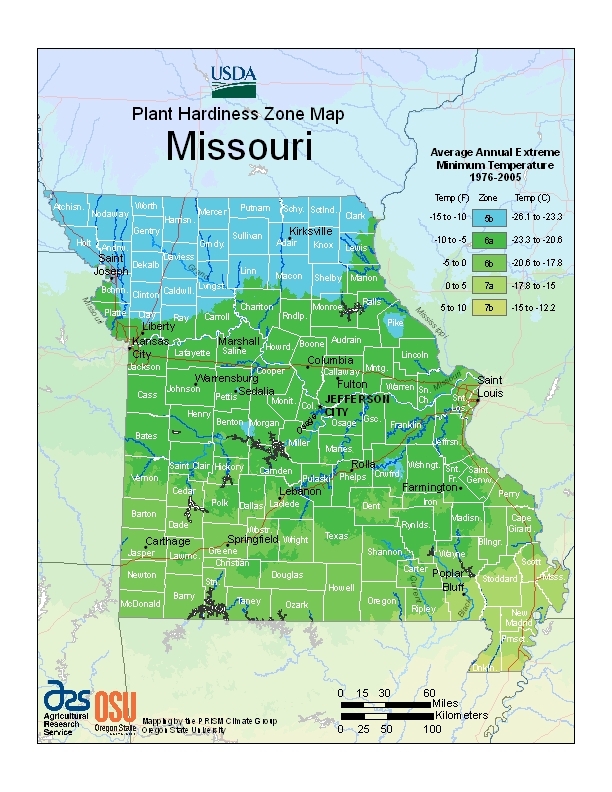 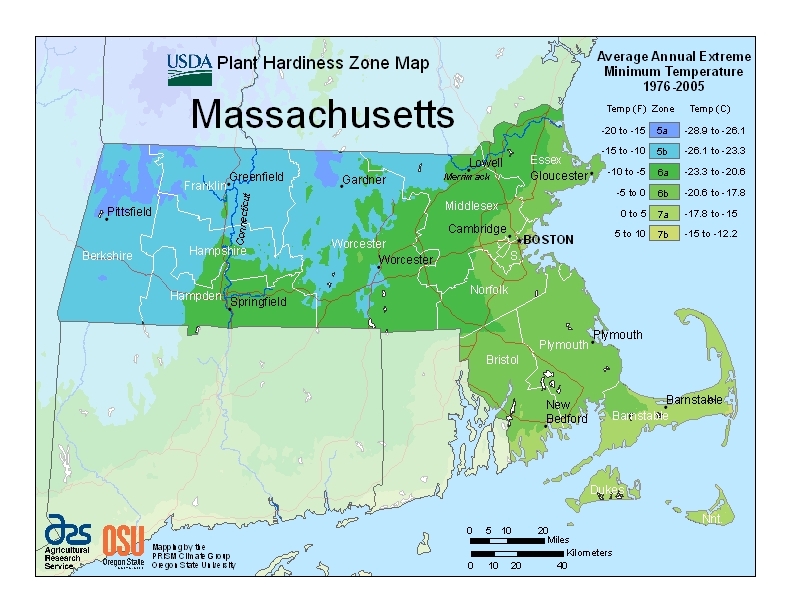 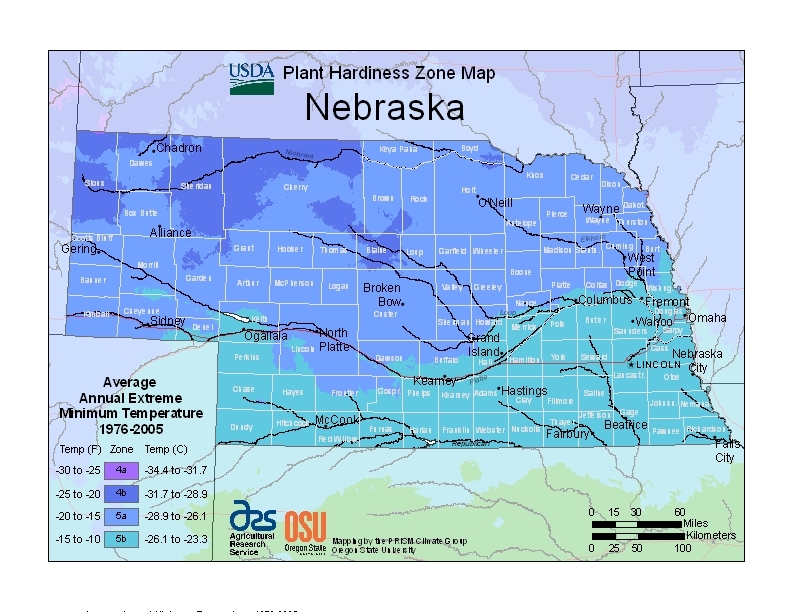 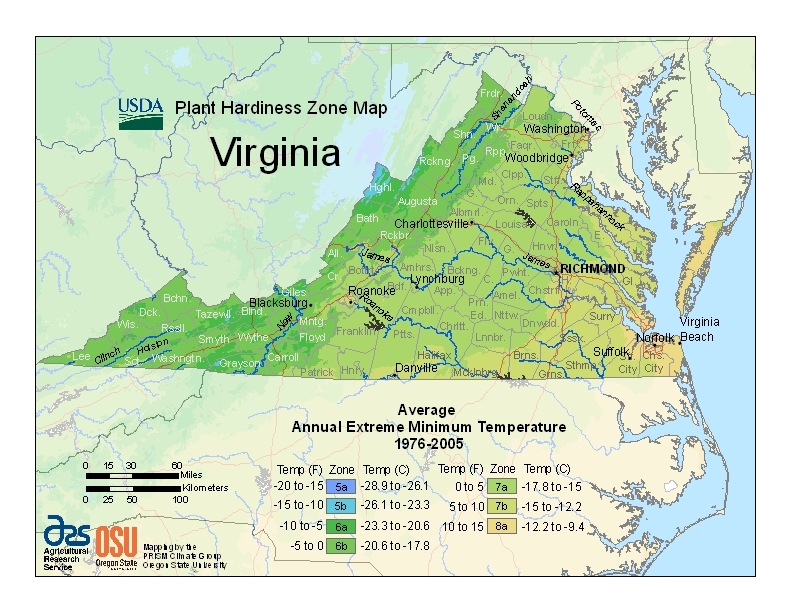 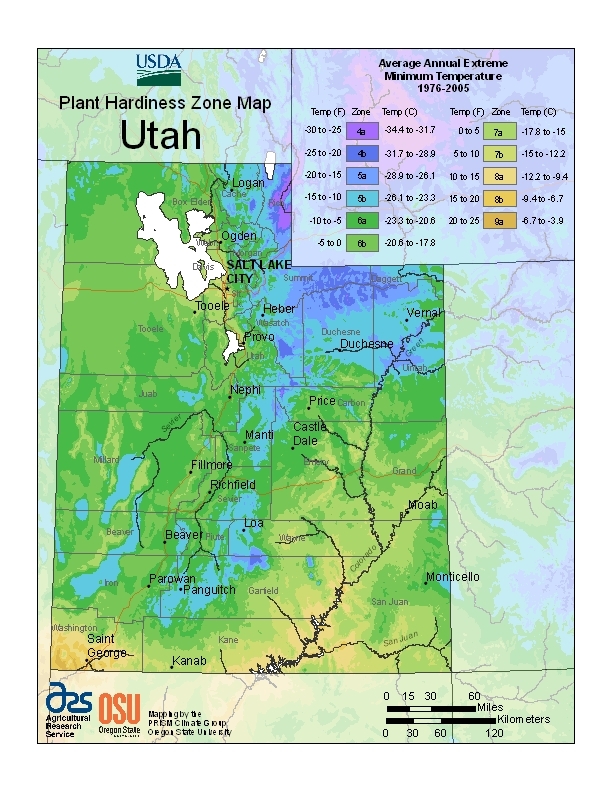 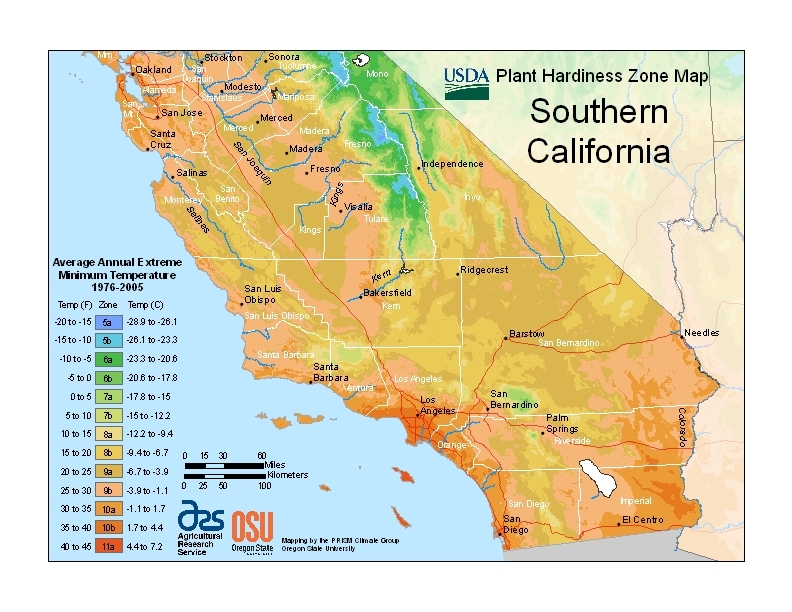 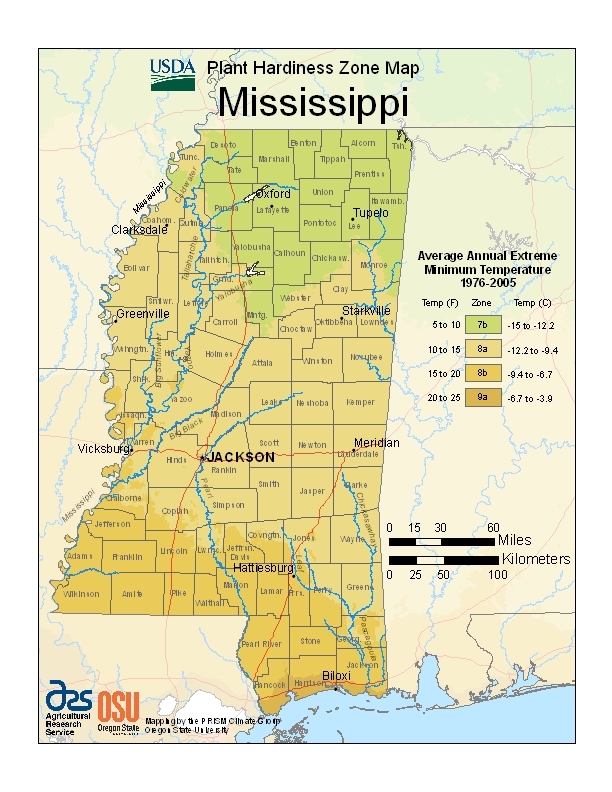 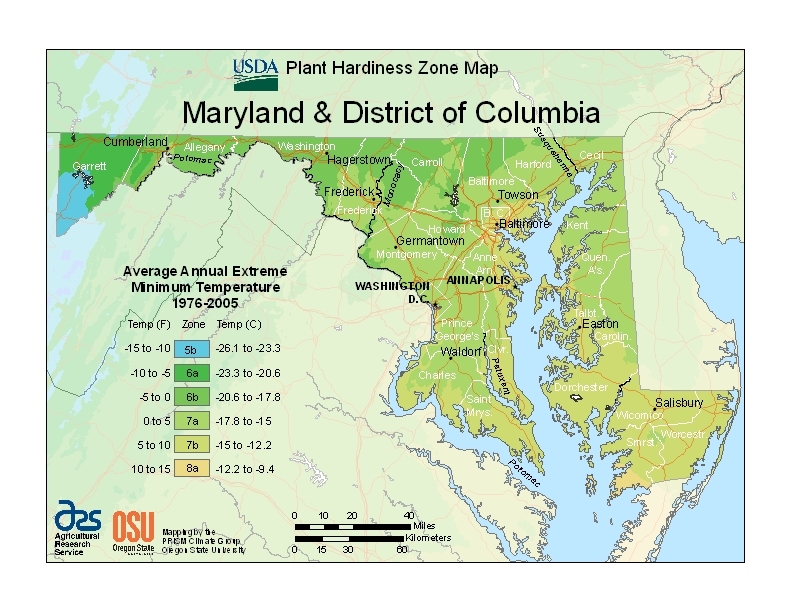 Each product page shows an accurate but simplified map based on the USDA planting zones. 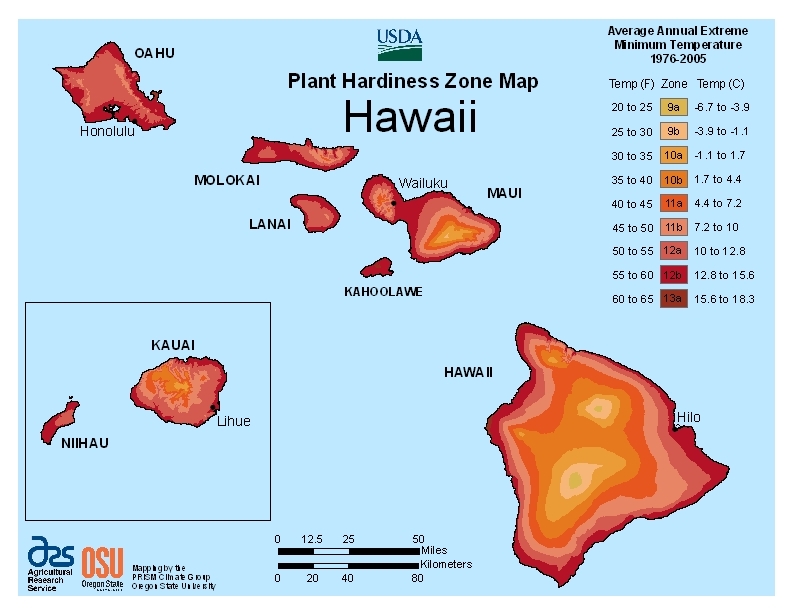 This map will give you a good idea of whether a particular tree will work well in the intended area, but we do advise checking with local experts to ensure that the tree will grow well and that it will be a healthy addition to the indigenous plants native to the region. 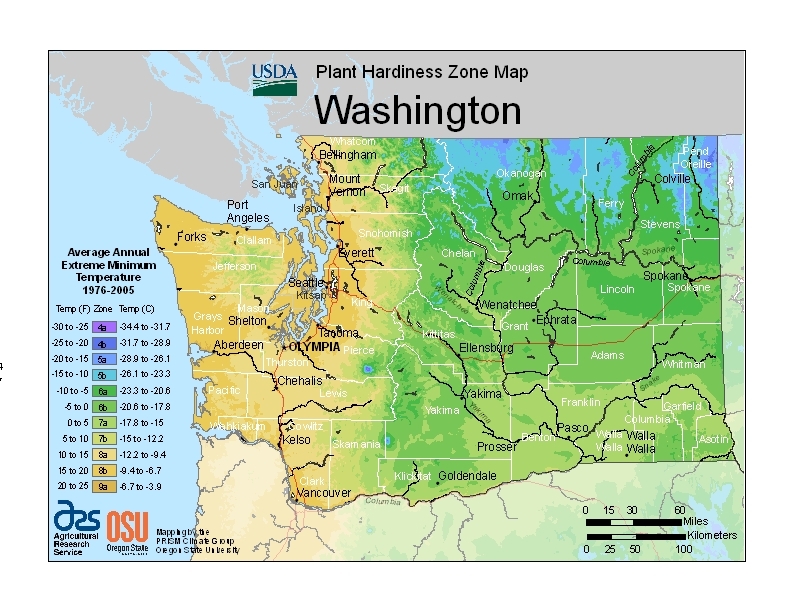 If you live or would like to plant a memorial in zones 1, 2, 11, or 12, or if you would prefer a different variety of tree than what we offer, we suggest using our Personal Choice urn. 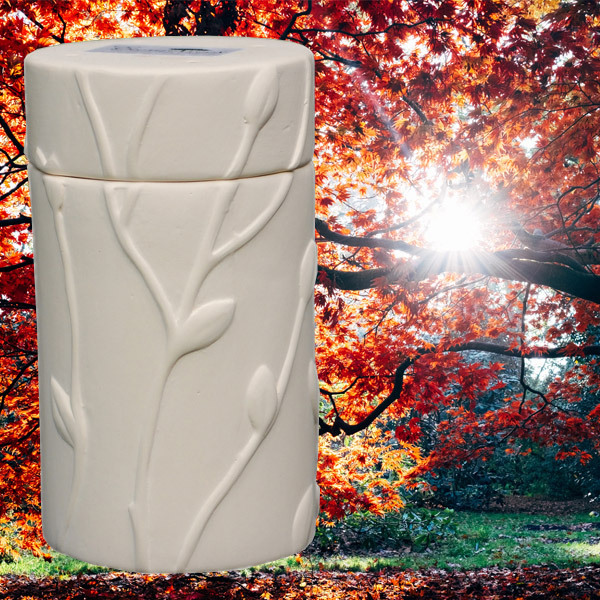 This unit comes with the same biodegradable and eco-friendly plant matter which will neutralize the effects of the remains, but includes an area within the lid which will allow you to insert the seeds of your choice, creating a completely personalized memorial tree in honor of your loved one. 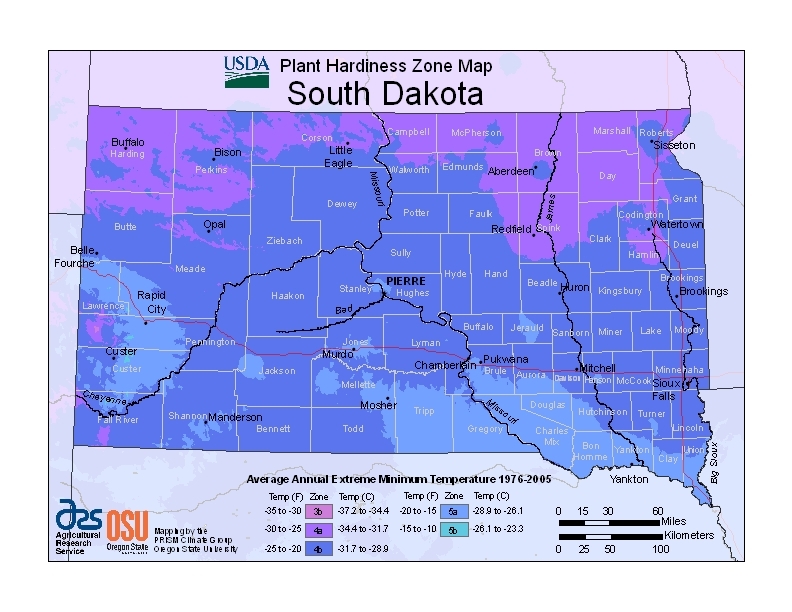 This option enables you to plant a living memorial in just about any state or region imaginable. 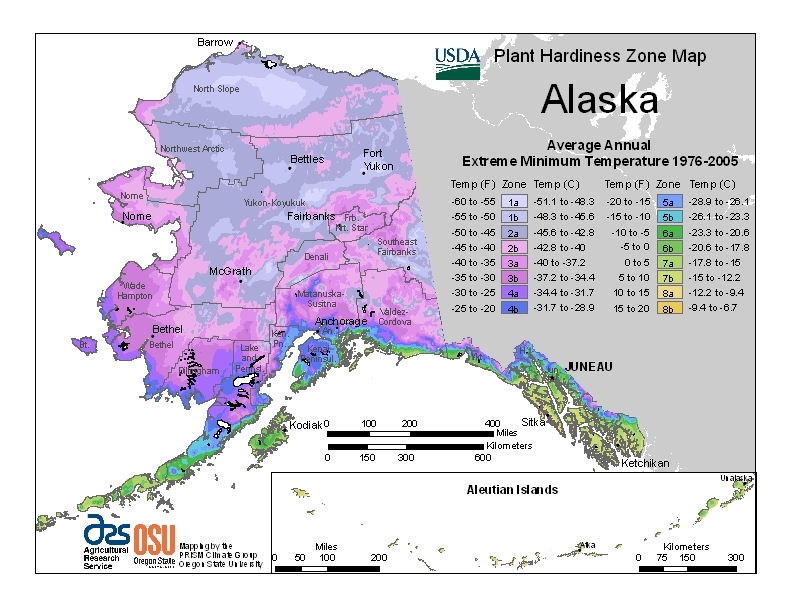 *Since Alaskan temperatures can be extreme, be sure to check the USDA for more information, as well as your local arborist or nursery to ensure that the tree type will grow well in your area of Alaska. 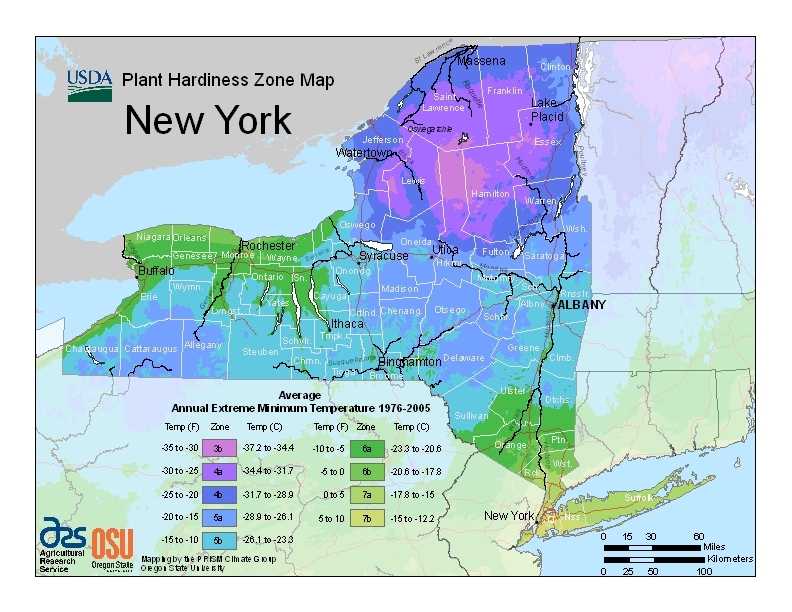 In any state or region, whatever the climate or ecosystem, there will always be indigenous trees and other plants that will grow well. 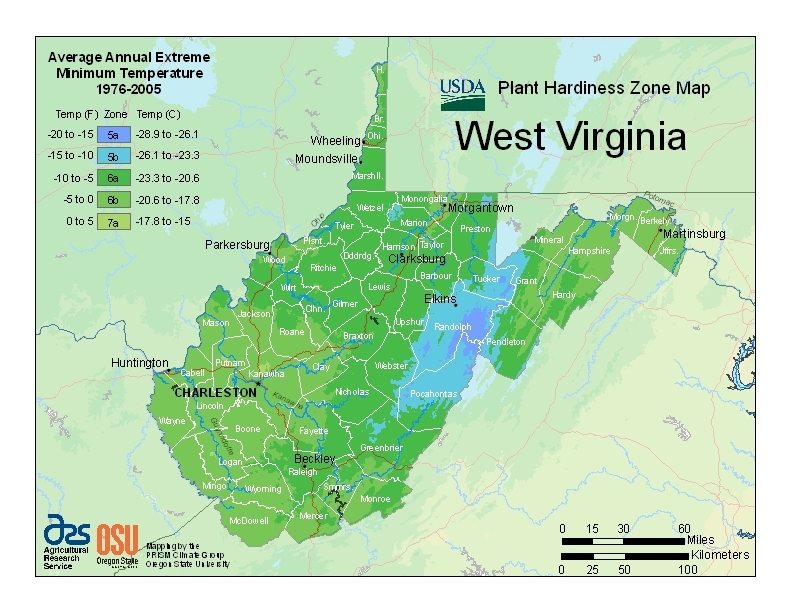 If you find that our selection of trees doesn’t quite suit your needs or preferences, we suggest the Personal Choice option, which allows you to use absolutely any seeds – wildflowers, trees, bushes, you name it – to honor your loved one with a living memorial. 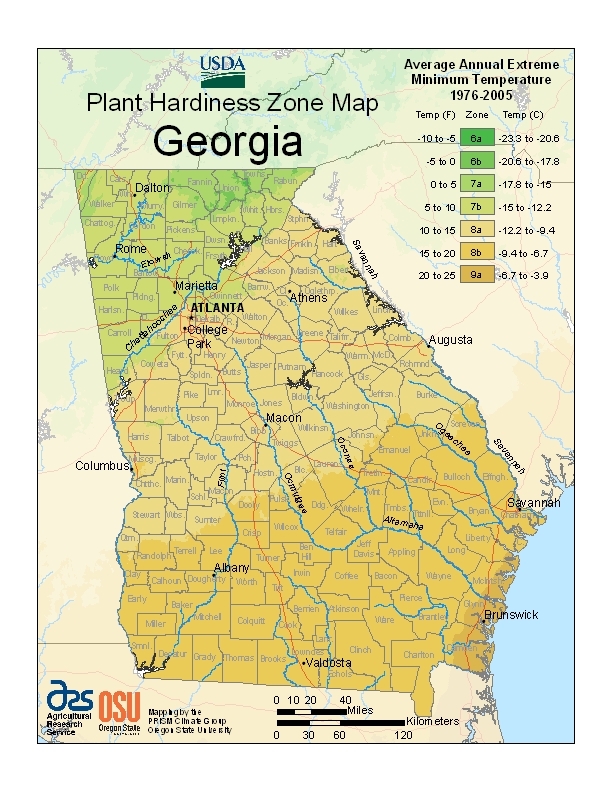 The Personal Choice is also ideal when pre-planning; since tree seeds have a somewhat limited viability duration (generally around two years, depending on variety), you may not want to purchase seeds in advance. 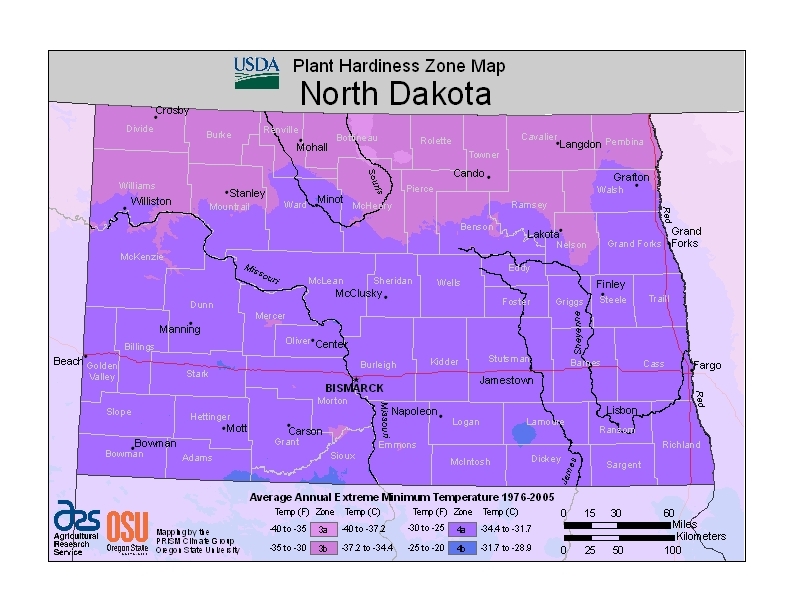 Because it allows you to use your own seeds, the Personal Choice does not contain seeds and therefore will not expire. 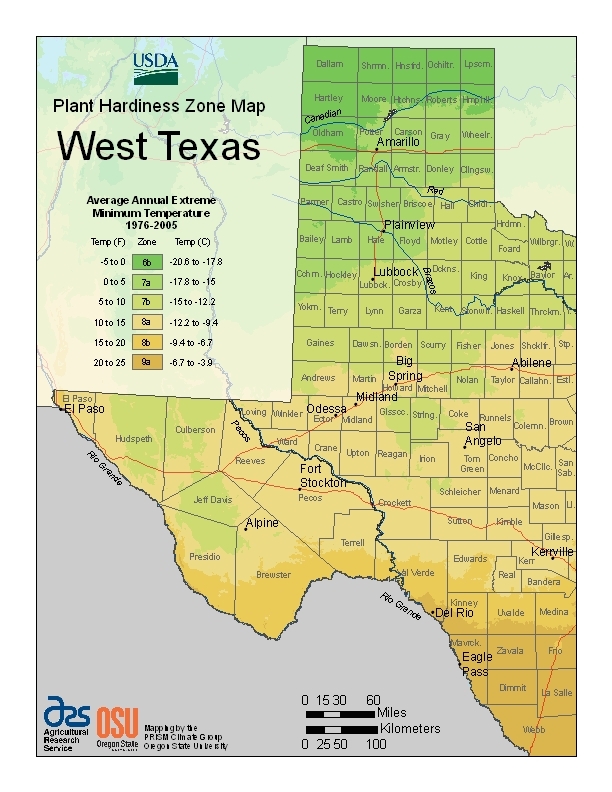 This allows you the opportunity to create a plan for a living memorial well in advance.